It is common for married taxpayers to file a joint tax return. In this case, both taxpayers are individually and jointly responsible for the tax, interest, and/or penalties due on the joint return even if they divorce later. 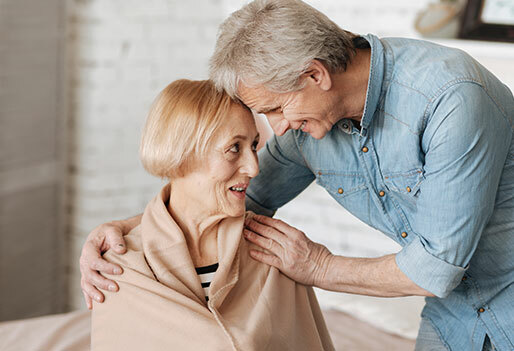 If you are married to someone who owes taxes, and your refund was seized to pay his or her tax debt, Tax Defense Partners can help you resolve this tax problem. Our tax debt resolution team specializes in innocent spouse relief. As mentioned, the IRS holds each spouse responsible to pay the tax. If no one pays the tax debt, the IRS proceeds to come after each of you individually for the whole tax debt. It does not matter if you are in the middle of a divorce proceeding or are already divorced, you are still liable for the tax debt. Does the IRS let you off the hook if a state court says you are not responsible for the tax debt? Unfortunately, no. The IRS is federal jurisdiction. It ignores state proceedings when collecting or assessing federal income tax. Speak to a tax expert about Innocent Spouse Relief. Contact us now! You and your spouse did not transfer any property to one another in a fraudulent scheme. Do note that the case may include a former spouse. You can prove via facts and circumstances that it is 100% unfair to hold you liable for the understatement of tax. You can establish that at the time you signed the joint return you had no knowledge of any understatement of tax. You filed a joint return with erroneous items, which led to an understatement of tax. It’s useful to note that married persons may also qualify for relief. They are required to have filed separate returns in community property states. Each type of relief comes with varying requirements. When you work with us, you can leave it to us to find out if you qualify for a certain type of relief. 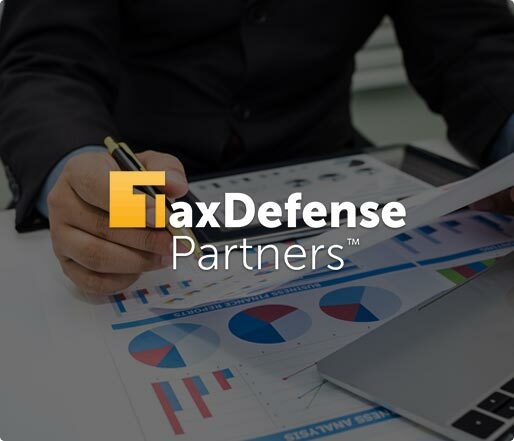 The dedicated team at Tax Defense Partners comprises of experts that can interpret your circumstances and facts with the highest level of accuracy. If you have been given the green light to apply for innocent spouse relief, they will frame the facts and evidence into a compelling case. Next, our team presents the case on your behalf to the IRS. We talk to the IRS so you don’t have to! If you feel that innocent spouse relief is the tax debt resolution for you, do not hesitate to schedule a free consultation with Tax Defense Partners today!